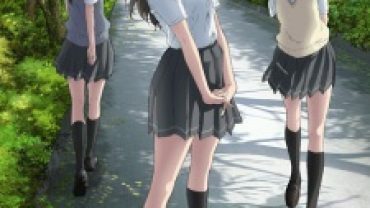 As in the video above, this list goes over the top 10 Overpowered Anime Character in 2017. Goemon is a pretty powerful swordsman with his signature weapon Zantetsuken. He’s a skilled samurai in the way he fights as shown in the video above. He’s very quick and nimble and as an expert swordsman has unmatched patience and timing in a fight. 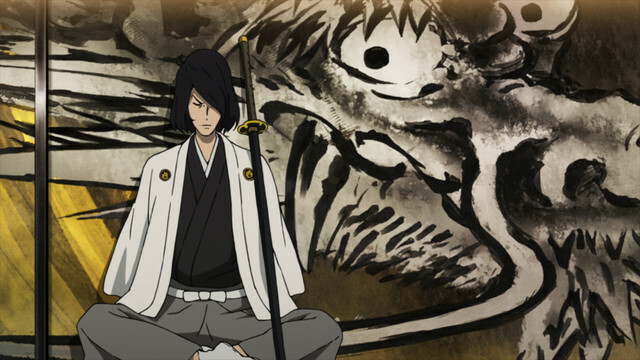 Shishigami Hiro is an interesting character that is definitely a powerhouse. He’s extremely durable being able to withstand being riddled with bullets. 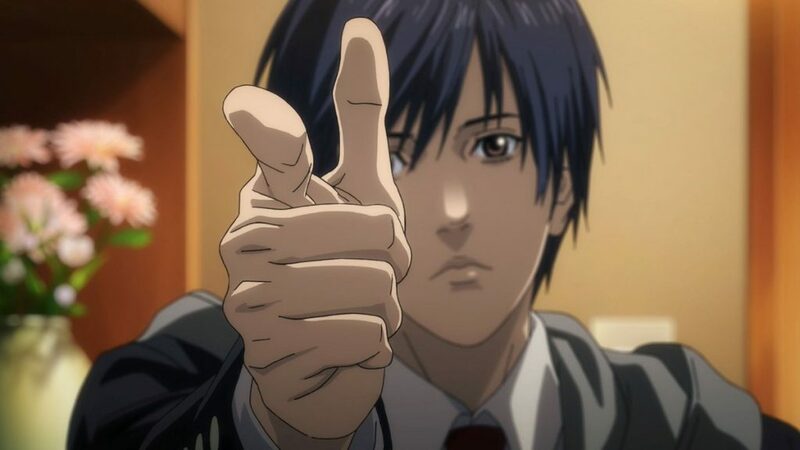 His weapon is also a little astounding by just using his hands as finger guns. It’s an interesting kind of power that really gives character to the way it’s used. This next character is a bit of a mouthful. 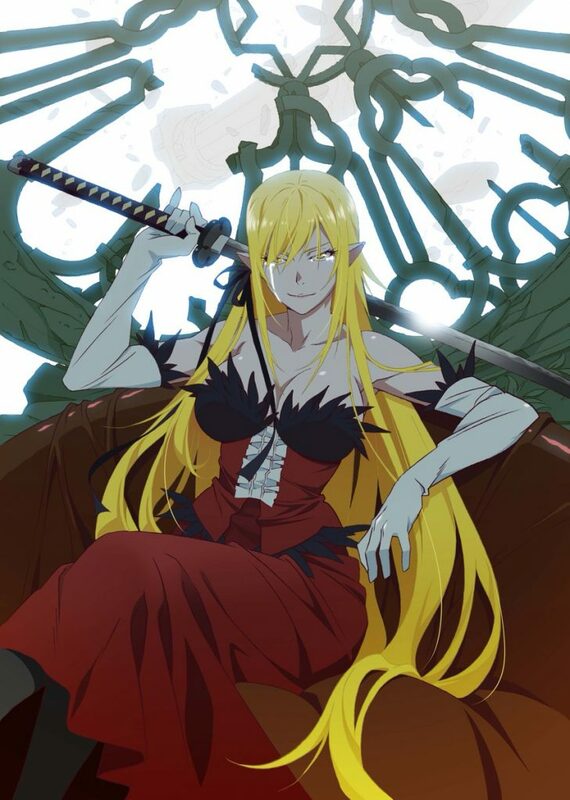 Kiss-Shot is a vampire with incredible strength and an unreal level of regenerative capabilities. Being able to lose limbs and grow them back on a whim with almost no downtime in between attacks. Kiss-Shot is utterly terrifying in how powerful she is and the scene above really showcases her power. 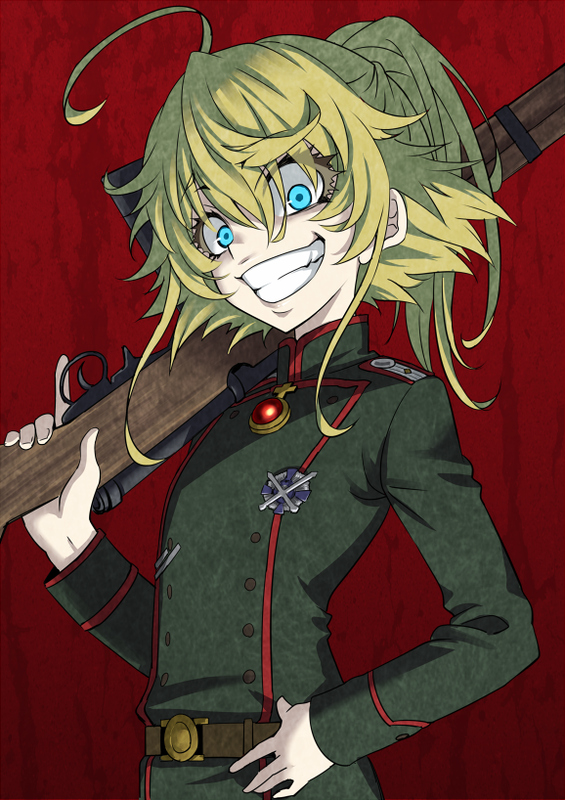 Tanya is a young girl with an incredible power that shows her taking on an entire force of soldiers by herself in the scene above. She is able to fly and is an expert marksman. Her powers are considered magical and she’s able to do some pretty powerful stuff with that magic. Like turning a single bullet into a massive explosion. 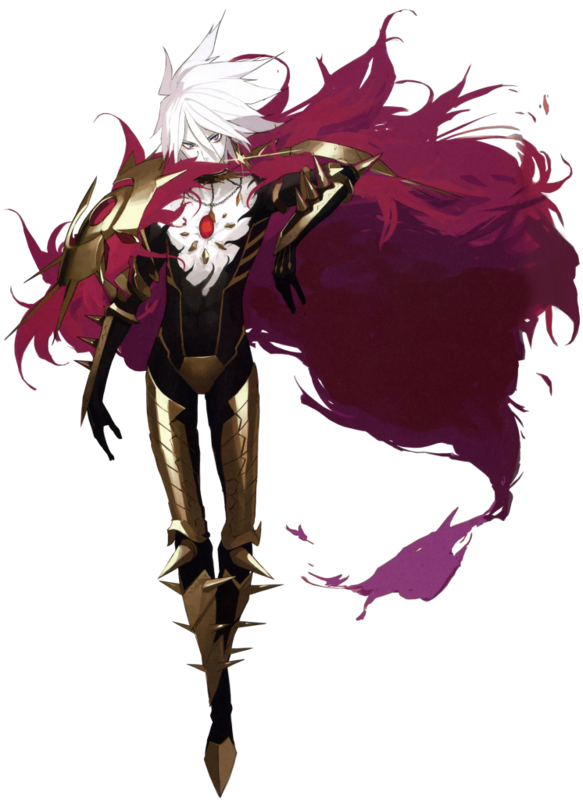 Karna is the Lancer of Red with some heavy power behind him. He has a high amount of magical energy that allows him to a variety of powerful attacks. He has a spear that he’s able to conjure to him that is a massive length of iron. And his armor is an absolute defensive Noble Phantasm. Between his damage capabilities and his incredible defense, Karna is a force to be reckoned with. 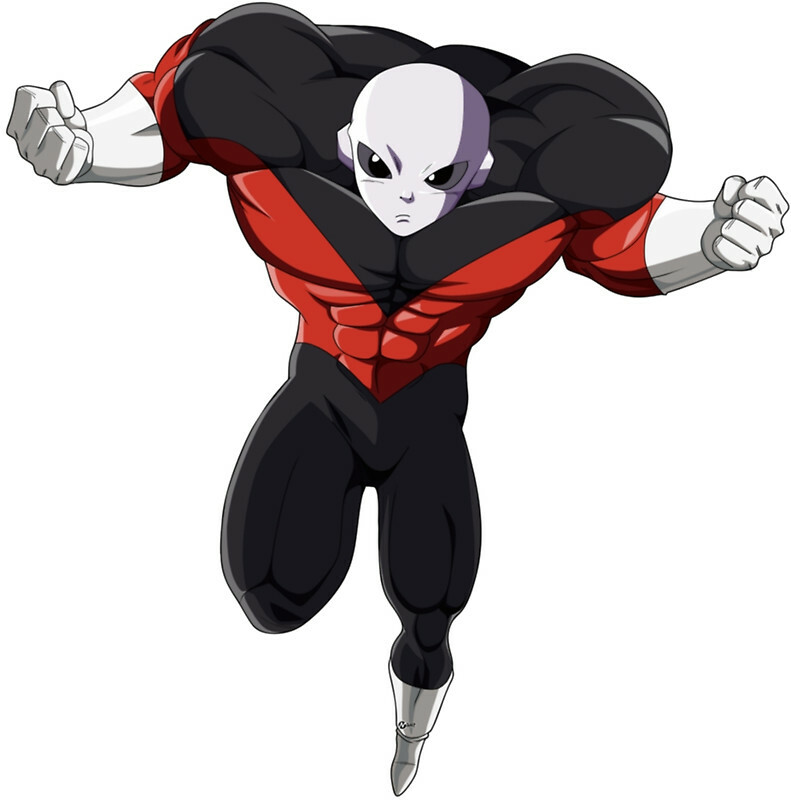 Jiren is the definition of a powerhouse rivaling even Goku’s power. 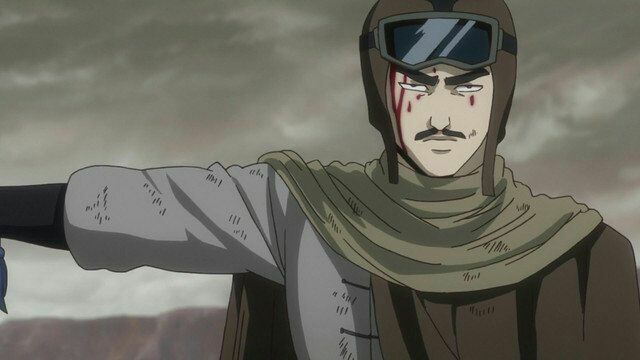 He is practically just a version of Superman within the Dragon Ball universe. He is super strong, super durable, near indestructible, and the list goes on with this guys power. He truly is a destructive force that makes easy work of characters like Hit, Vegeta, and others. Big Mom is probably one of the more…interesting looking entries on this list. His powers range mostly between two forms of Haki. Haoshoku Haki and Busoshoku Haki. 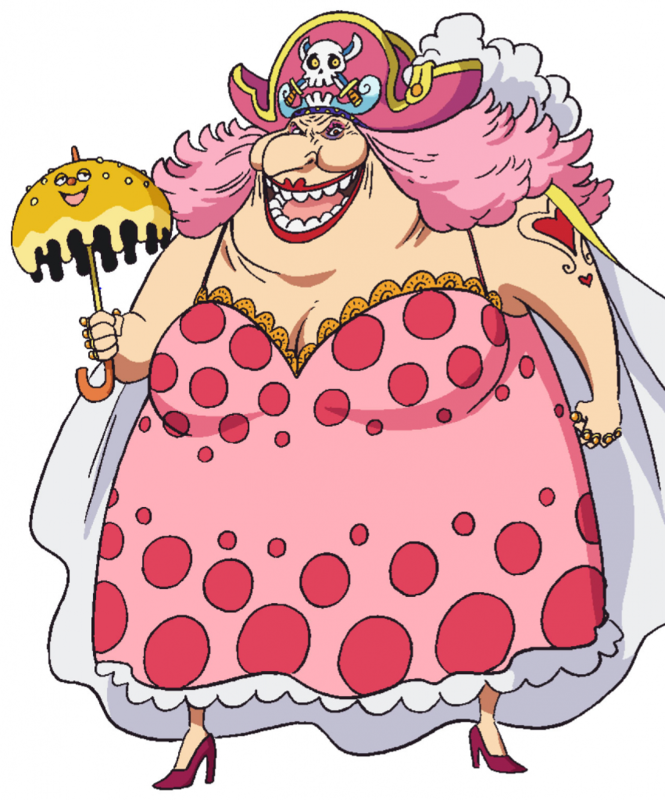 Haoshoku Haki allows Big Mom to assert her willpower over others being a very rare and powerful form of Haki that only a few people in the world can achieve. Busoshoku Haki is essentially a power that allows the user to create an invisible shield around their body. Giving Big Mom both an incredible defense and power that when put together make her a power monster. Umibozu is known for being the strongest of all others in the Yato. Being considered the highest of the elite he is the best fighter among them all. Being in perfect physical condition and having enhanced speed, reflexes, sense, agility, and many other things. Making him a near super soldier and a full league above all the other Yato. 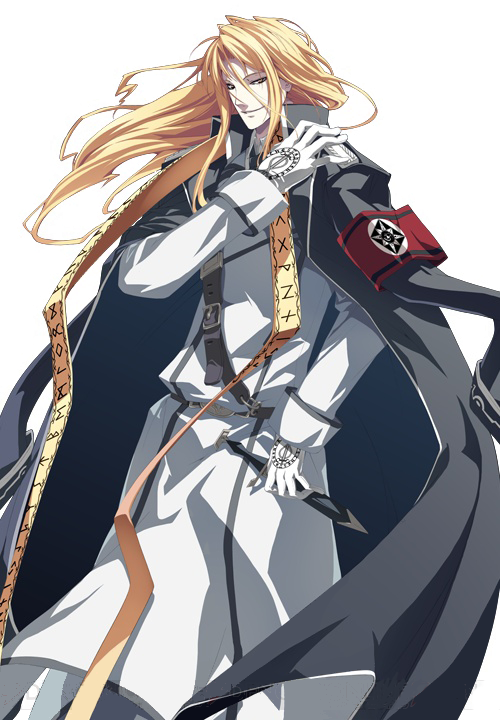 Reinhard is on a level of power that is almost god-like. He is incredibly strong, immortal, has regeneration, can summon a variety of powerful things, and the list goes on. He can teleport, use invisibility, mind manipulation, barrier creation, necromancy. This guy has so many powers and abilities it’d be easier to list what he isn’t capable of doing. The top of this list is Altair. She has a list of powerful abilities such as superhuman strength, magic, flight, telekinesis, creating a sword shield with her swords, and access to what’s known as Holopscion which gives her access to a plethora of other abilities. She has different attacks named “Movement of Cosmos” each with their own number and effect. And each of these attacks is devastating. 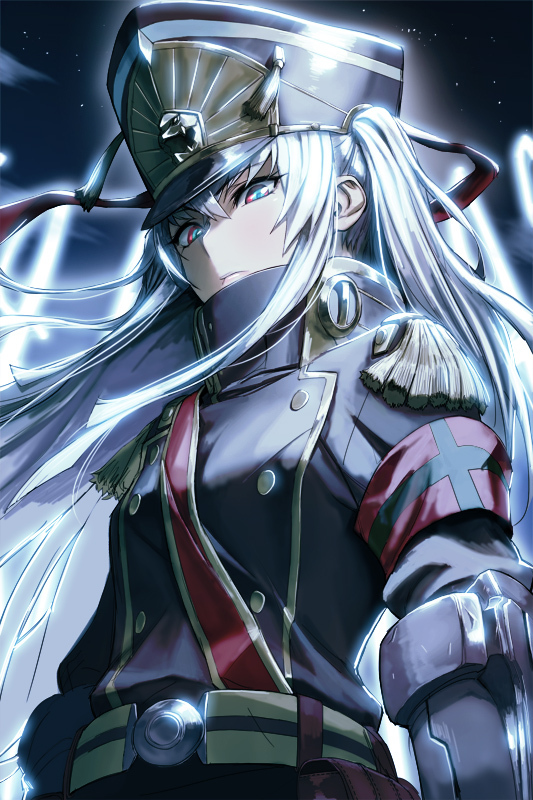 With all the things she’s able to do and how powerful she is, it’d difficult for anyone to go toe to toe with Altair.